We are highly focused towards the customer in providing best,secure and affordable marketing software for business communications. 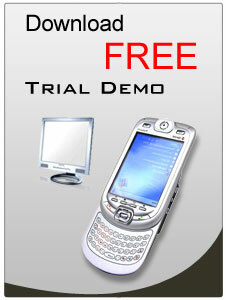 Our software includes a wide range of text messaging software. Our easy to use mobile messaging solutions can help users to maintain customer relationship, thus helps to increase business productivity. Our goal is to provide cost-effective software and services.We believe to use technology that makes software affordable and easy to use for every user. We suggest downloading the free trial versions of any program first before buying the full software version. We have lots of satisfied customers and became very popular because all the programs are highly efficient and easy to use.